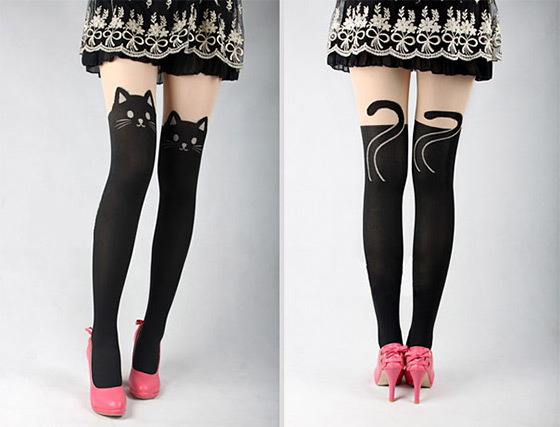 Due to the popularity of cats, there are so many Cat-shape products on market. Some of them are really cute, so that even you are not a cat person you probably will still fall in love with them. 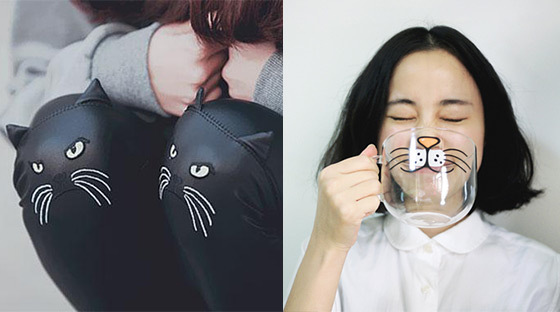 In this post, we rounded up 11 Cute Cat-shape Products, from cat sock to cat mug to cat heating pack. Take a look and maybe it is time to arm ourselves with cat. 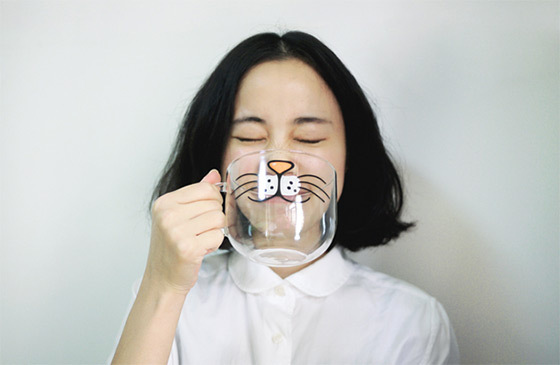 Brighten up your morning with these cute and quirky cartoon mug. Keeping your notes and photos organized is a big job. 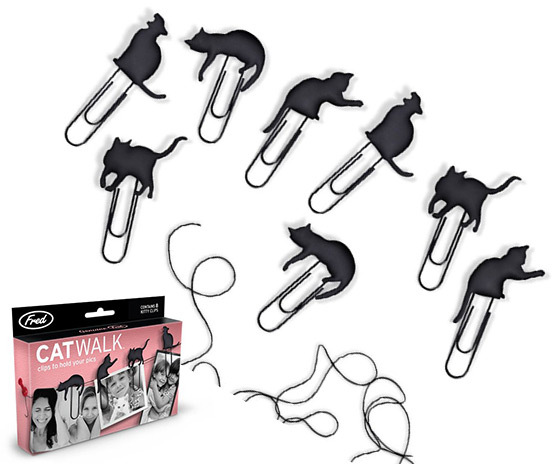 So let’s hang the enclosed 36-inch cord on your wall and let the cats take over. Clips are made of silicone rubber. Made of high fire stoneware clay and lead free, food safe glaze used. This is very cute, very unique and very whimsical! 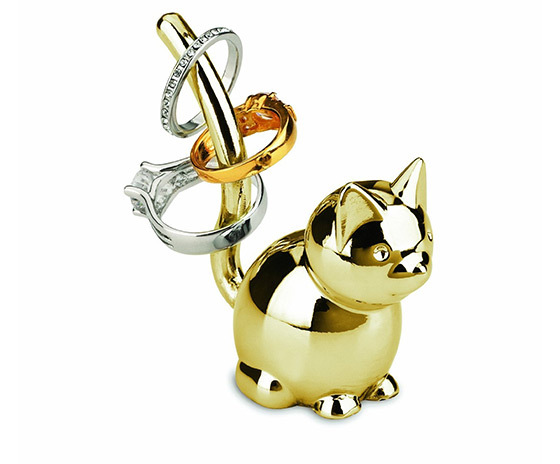 Elegantly display your rings with our Umbra Zoola Brass Metal Cat Ring Holder. 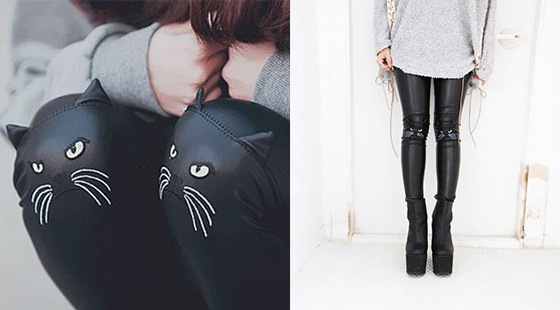 Rings can be stored on the cat’s tail. 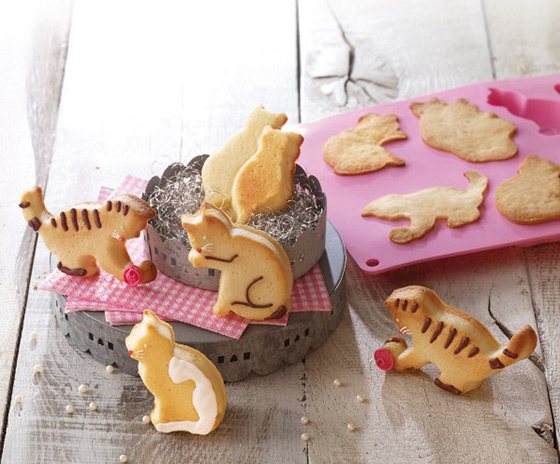 Now you can bake your own little cat with the large Baking Mould Cats Set of 2. 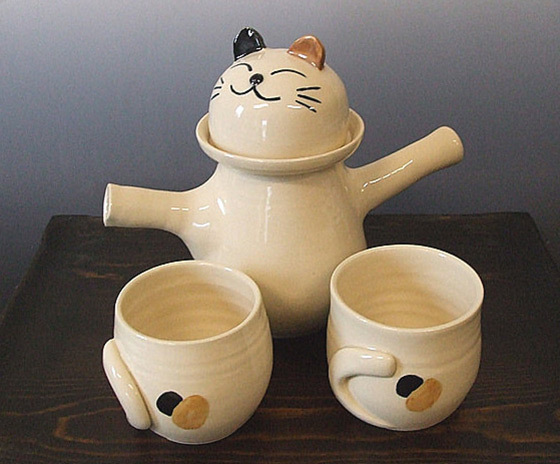 The moulds are made from flexible silicone – so the cat shapes almost pop out of the form on their own. Crafted from PP resin with 18/10 stainless-steel inner dishes that are removable and dishwasher safe. 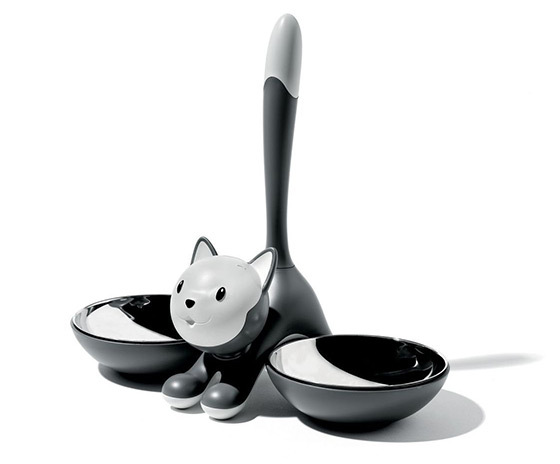 This cute cat bowl measures 13 inches wide by 6 inches long by 11 inches high. 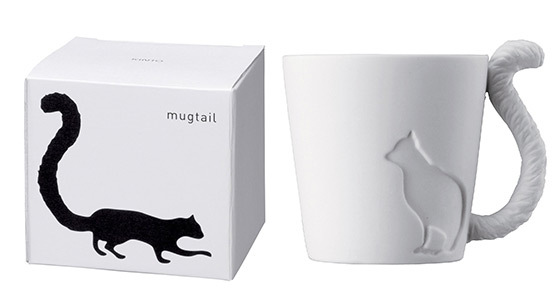 Tail is a handle for picking up and moving the dish. The Heat Pack Cat Minina can be heated in the microwave or oven and provides comforting warmth to strained muscles and minor aches and pains.